Treat someone to some quality "me time" with a voucher for use in our ASPA. Choose from a range of treatments or a credit towards anything from our brochure. The recipient of this voucher can choose how they wish to be pampered. This voucher can be used towards any treatment or package at The ASPA. The voucher is valid for two years from date of issue. For those with limited time, the mini facial will get your skin refreshed and replenished in no time. 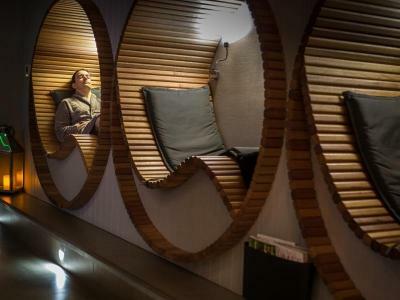 This 50 minute treatment is the ultimate relaxation experience. 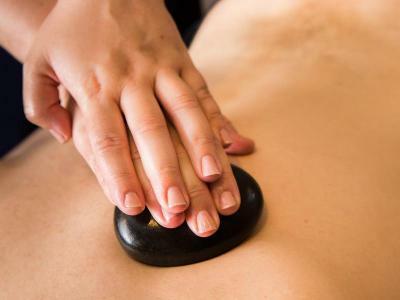 Lay back and let our skilled therapists sooth and revive you. Escape to Arran and be treated to a day of relaxation. The perfect way to revive body and mind. The spa day includes 2 x 25 minute treatments, lunch from the spa menu, glass of Prosecco and access to spa facilities.